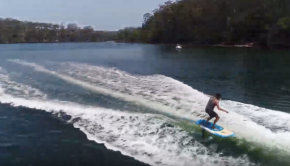 Perfect day foiling out there! 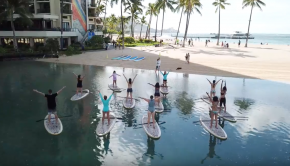 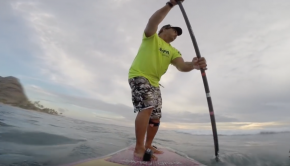 Check out this awesome SUP yoga class in Waikiki! 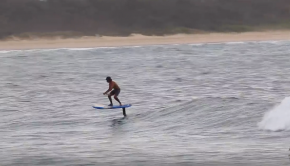 Testing the 10’2 Easy Model with Blue Planet Surf! 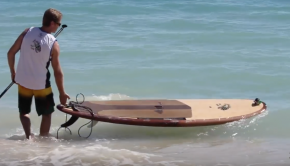 Endless surf with Blue planet surf! 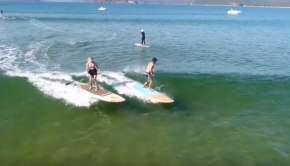 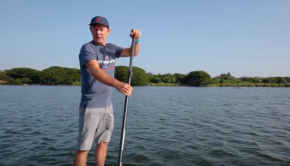 Tips to begin SUPing the right way!